This book has a simple cover, no frills, and is to the point. It's a book written for the use of herbs during rituals. It was written during the 1970's which in itself, is not a bad thing. 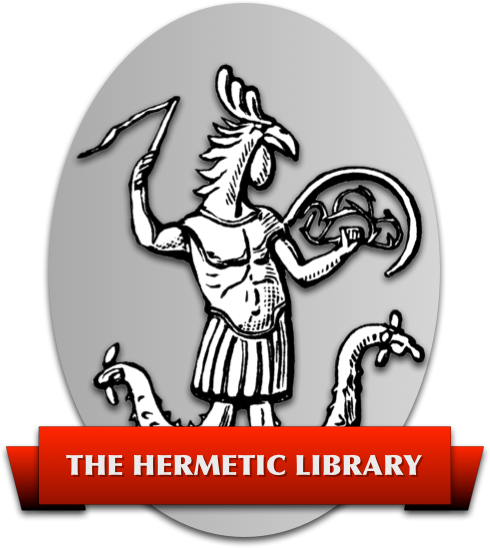 There are several well written and useful books published during that time, involving the Occult, the Craft, and spiritual matters. However, “Ritual Book of Herbal Spells” is not one of them. Much of the information for rituals in this book was obtained from oral legends and interpretations of Voodoo Masters and Qabalists, as stated in the foreword, but alas, like many legends and oral rituals passed down from generation to generation; the original ritual or reading becomes garbled and the meaning lost, such as the King James version of the Bible. The majority of “Ritual Book of Herbal Spells” was meant for the “hexing” of someone, or the removal of “hexes”; using Voodoo and Qabalist rituals, which are seen throughout the book. However; there are a few useful passages on the uses of absinthe and the like, just not many. If someone wanted a book involving rituals using herbs, I would not recommend this one, unless the reader was looking for a good laugh.